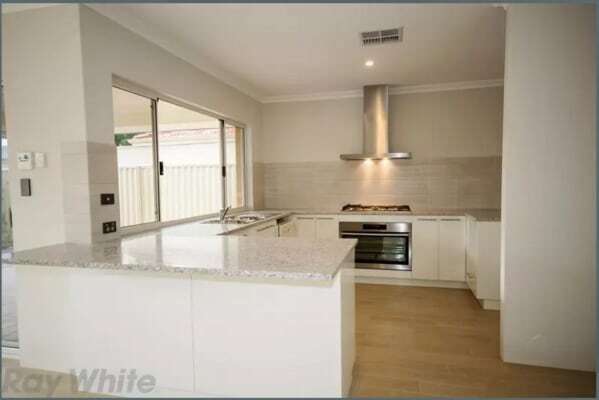 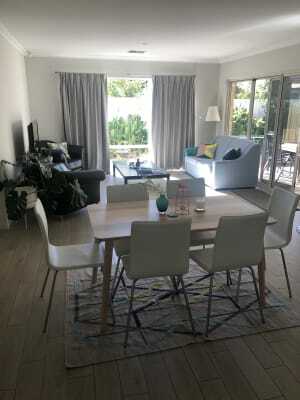 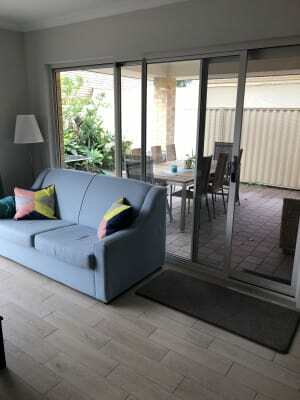 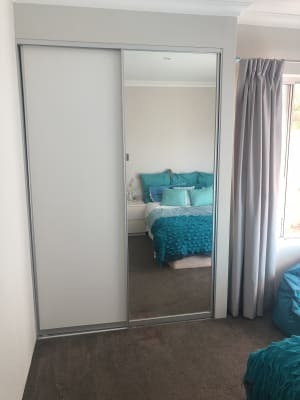 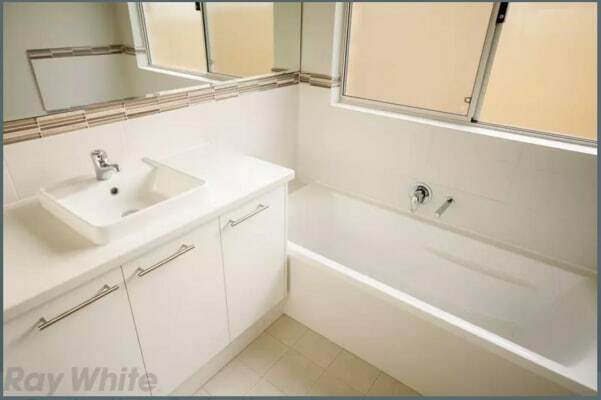 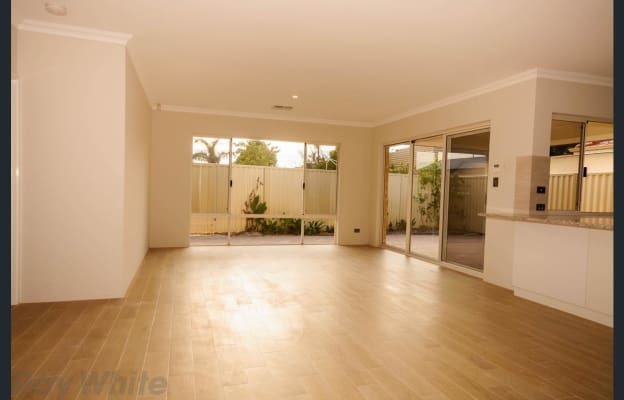 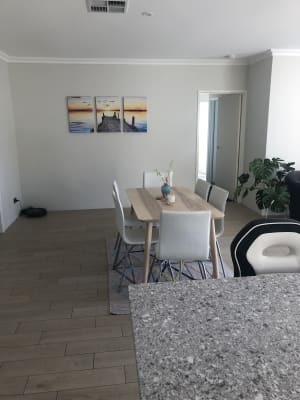 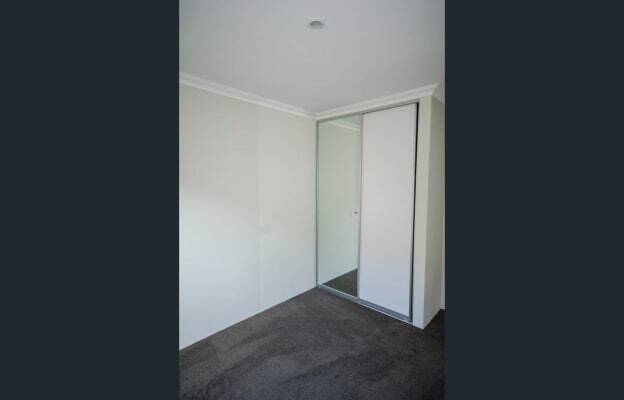 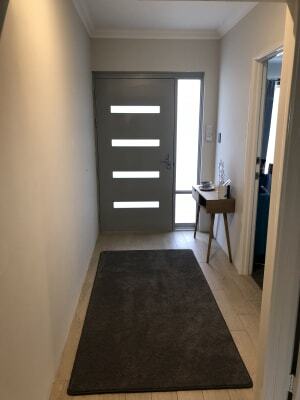 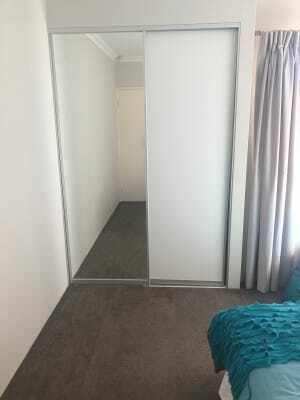 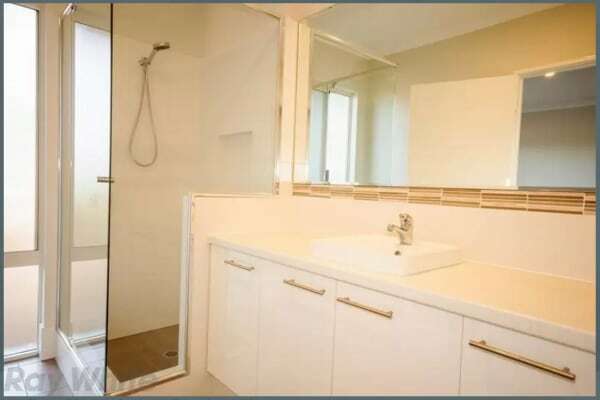 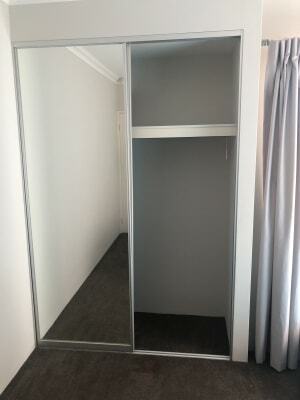 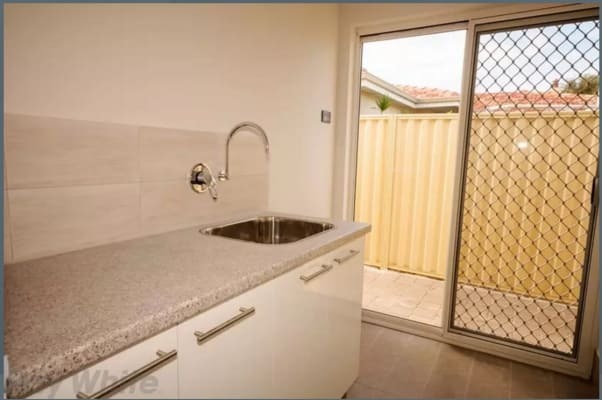 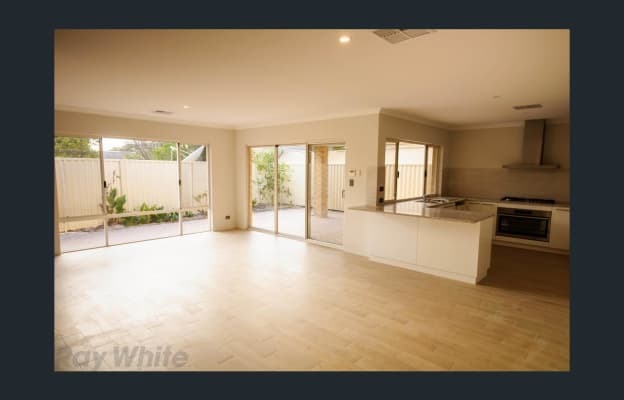 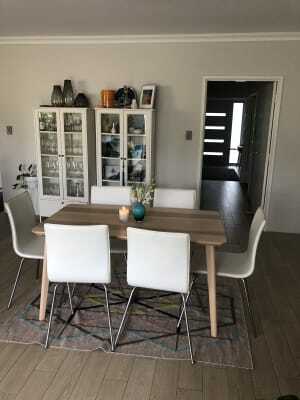 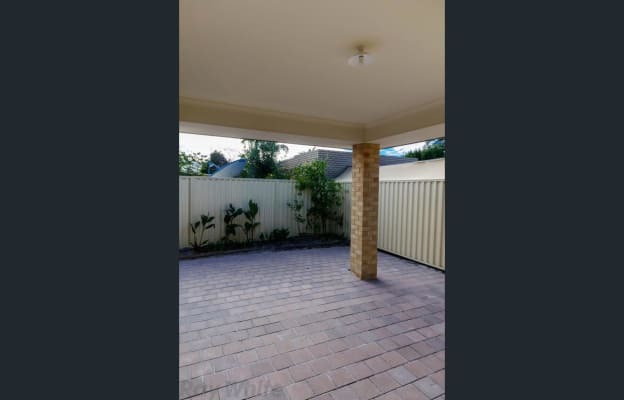 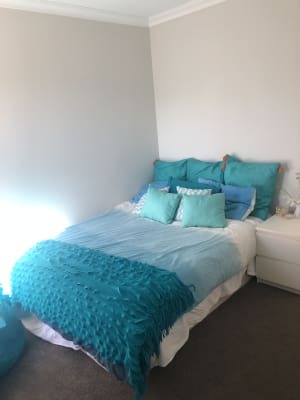 This modern newly built (2 year old) house is located 15 minutes from the Perth CBD, within walking distance to Belmont Forum Shopping Centre and has a number of gyms and parks near by, and is only one street away from the beautiful Tomato Lake. 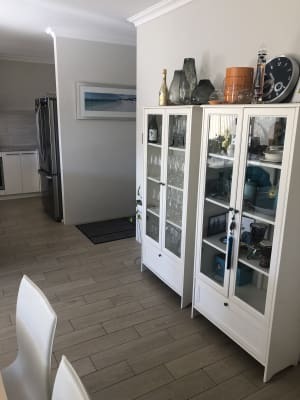 House is fully air-conditioned, has high ceilings throughout, stone bench top, large oven, separate laundry, two large living rooms/spaces, house alarm and enclosed garage. 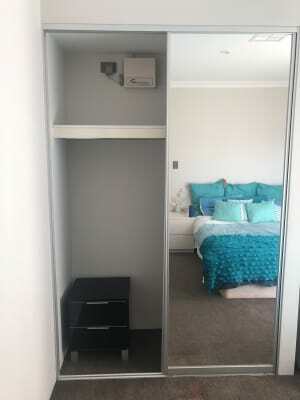 Room is available as seen in photos if you wish fully furnished with linen, a comfy queen bed and side table. 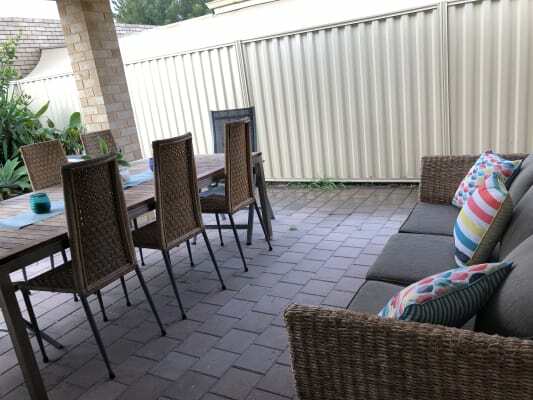 I am from Perth and are a recent University graduate, and have been working full-time the last couple of years (work Monday to Friday 8.30am - 6pm), play turf hockey and beach volleyball in the evenings on week nights. 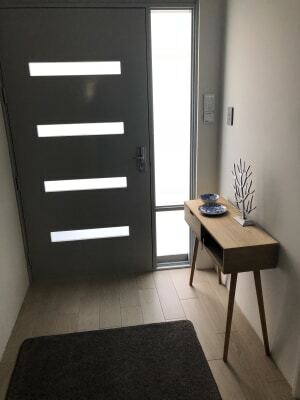 Usually go out and spend time catching up with friends over the weekend. 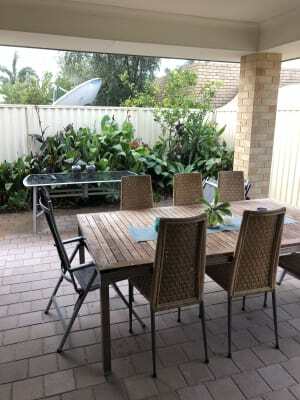 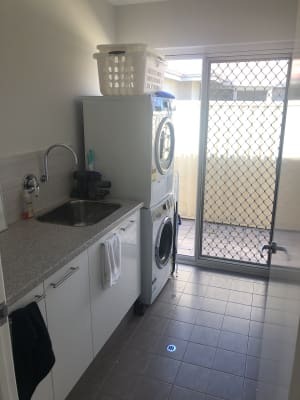 Our other housemate is a lovely, clean and tidy FIFO worker who is home every 3rd week. 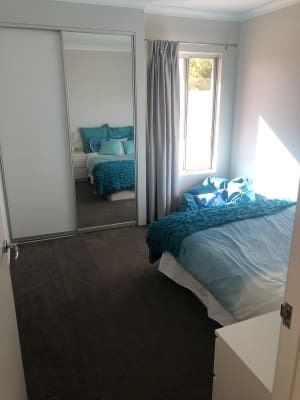 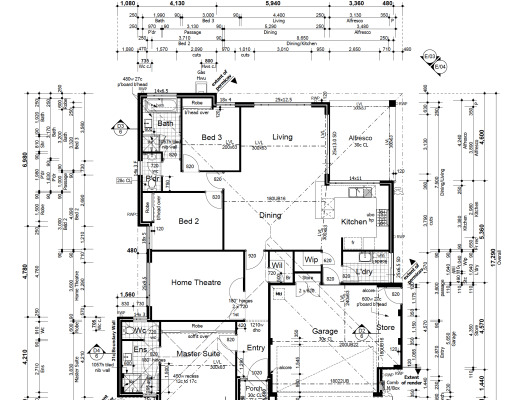 After someone for the 3rd bedroom.